On the road, parked in a campground, visiting your relatives in another state? You need motorhome insurance. 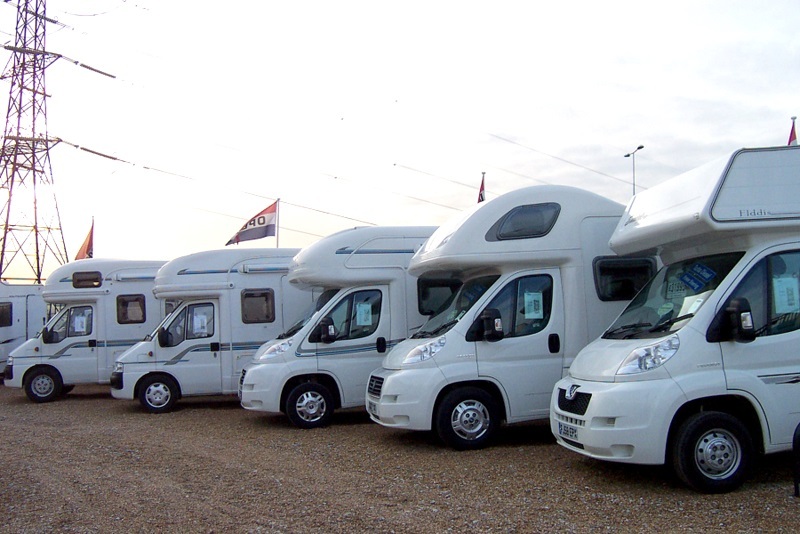 It’s not enough to tack your new RV onto your existing automobile insurance policy. For one thing your RV is more like a home away from home where you keep things that you would not keep in you car. Also, if your RV is damaged during a long trip out of state you need RV insurance coverage that is sufficient to help you find a place to stay and transportation until your RV is repaired. Liability coverage is another issue. If someone is injured in your campsite at that campground near the Grand Canyon then you might be held responsible. Surely your RV needs it’s own insurance policy. Liability- Most states require this and it helps cover expenses from damage due to an accident that causes vehicle damage or bodily damage to a person. Comprehensive – This type of coverage is for damages done to your RV by things other than accidents and include theft, vandalism, and natural disasters such as floods, storms, and fire. Uninsured or under insured driver – This is meant to protect you from people driving with no insurance or not enough. If someone hits you and damages your RV and/or cause physical harm to you or others in your RV this will cover medical expenses, lost wages, and other things of that nature. Rental reimbursement and roadside assistance can also be offered.